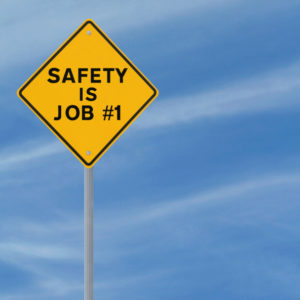 Road Worker Safety is justifiably a hot topic, with nearly 300 incidents of incursions and abuse reported by road workers on the strategic road network every week according to Highways England. Furthermore Bear Scotland say 85% of Road workers in Northern Scotland experienced dangerous driver behaviour when working on the trunk road network. 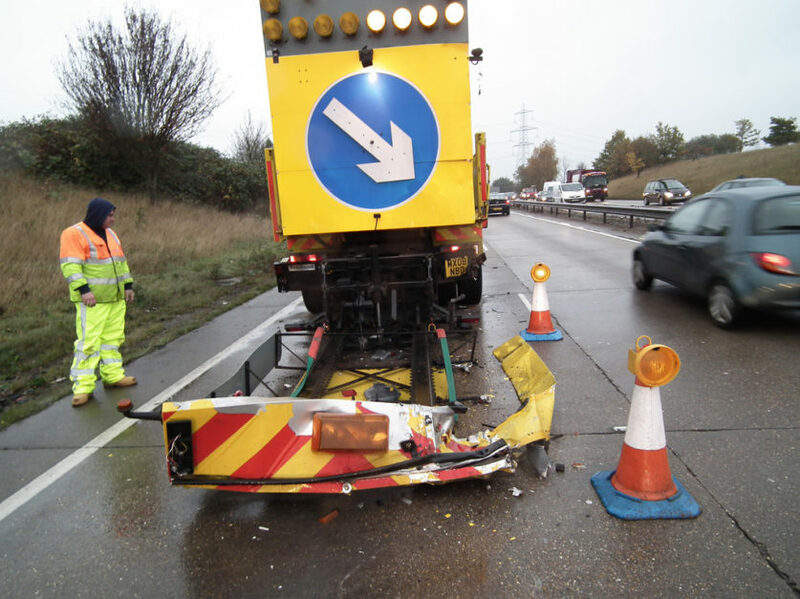 Frightening video images of near miss incursions, photographic evidence of a collision on an Impact Protection Vehicle (pictured), reports of recent road worker deaths, as well as a #RoadWorkerSafety awareness video from Amey plc, illustrate just how vulnerable road workers are. No surprise then that overall winners at CIHT Awards 2018 were Carnell Support Services & Kier Highways with their SAFETYCam. 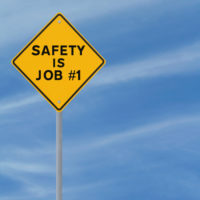 site safety for our operators, the contractors we are working for and the communities where we operate. Dr Garry Hunt FIIRSM RSP CMIOSH ICIOB MIIAI, an independent Chartered Health and Safety Practitioner for GJH Consultants assessed our Sidewinder® in action, looking at our working practise, the safety of our equipment, the competence of our personnel and the process. reducing the amount of time spent on a project. Our Sidewinders® do this very efficiently. For example: a stockpile of material moved and laid using conventional methods would involve at least one digger, one dumper, two operators and a banksman. Our Sidewinder® requires only one operator and a banksman – thus, we have removed one person and one item of mobile plant, this being one of the main risks to life in the construction sector. In case studies, our Sidewinder® has moved, placed and graded materials that equate to the work of 6 diggers, six dumpers, 12 operators as well as associated banksmen. This impacts on the second important risk factor – time. One of our Sidewinders® reduces the time spent laying materials into excavations, that conventional methods can’t match in speed or accuracy. We would also point out that plant design is a relevant factor. The 360-degree rotation of a digger is one of the biggest potential hazards, and as our Technical Director Richard Haley observed, “by using a Sidewinder®, there is no need for a digger to be pecking around like a chicken in a sandpit”. Overall, we were pleased with the observations of the GJH Consultants Site Report which can be read in the Reference Documents in the About Us section of our website.